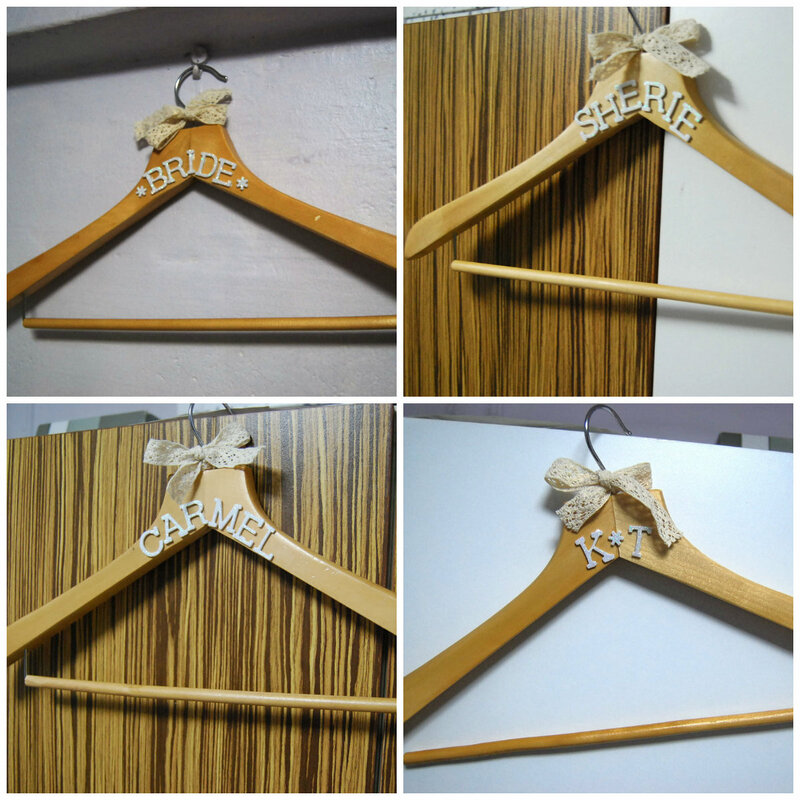 I finally made my personalised hangers! Yay.. They’ve been on my to-do list for a very long time so I’m excited to announce that they are finally done. 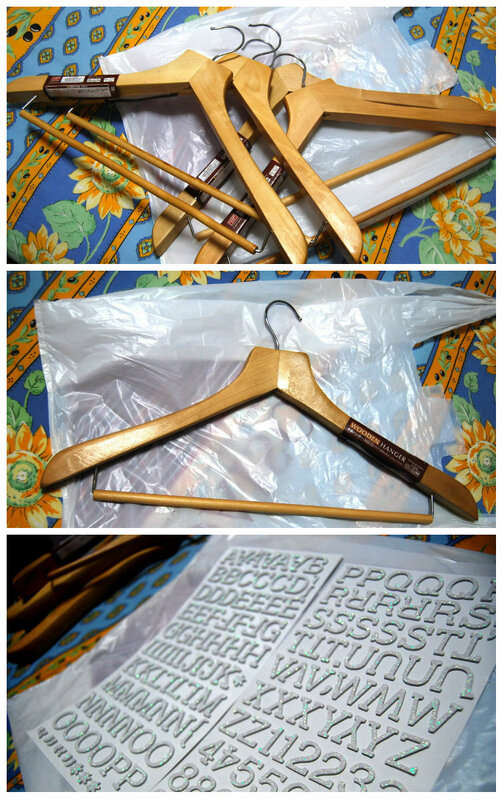 Cost: $2 per hanger x 4 = $8! Hangers were from Diaso! I got the letters free thanks to Paper Market Voucher given to me by my colleagues, I also had the lace string hanging around my craft cupboard so that too didn’t add to the cost price. That, my friends, is a huuuge feat considering etsy sells them for $20 USD each! 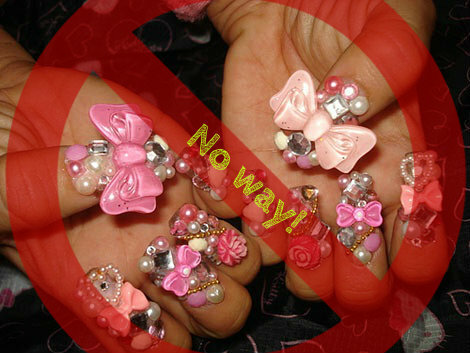 I didn’t want to make them too complicated or have too much embellishments on them. For the foam words, I added some white glue to have extra hold. Just wanted them cute and personalised. I am super duper happy with the way they turned out and can’t wait for them to show in photos on the actual day! Next one should be my DIY cupcake tier but we’ll see how it goes.. At the rate time is passing, I’ll soon have to start printing the invitations already. Our priest has signed our forms and we’ve confirmed our venue for the morning mass. Phew! So much to do, I wondering how other brides are doing!! Do you like the hangers and did you DIY you’re own, let me know.. The long and ardeous search for the perfect bridesmaids dress is over! My (awesomest!) Maid of honour, was given the task to hunt it down for me. I gave her a tight budget of $300 for all 3 bridemaids and told her that this should cover everything from the dress to shoes to makeup to accesories. She bravely took on the challenge and 9 months later…… we found it! 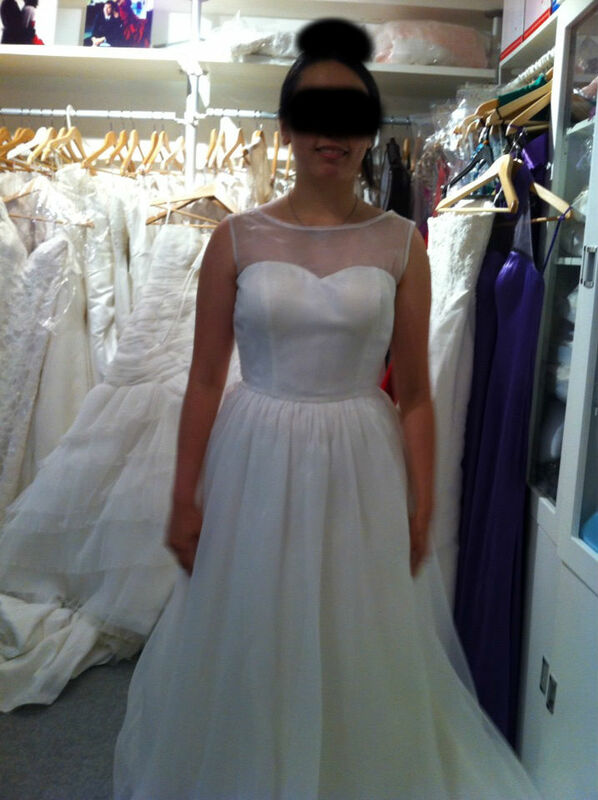 At first we thought of tailoring it, but the more research I did the more worried I got! 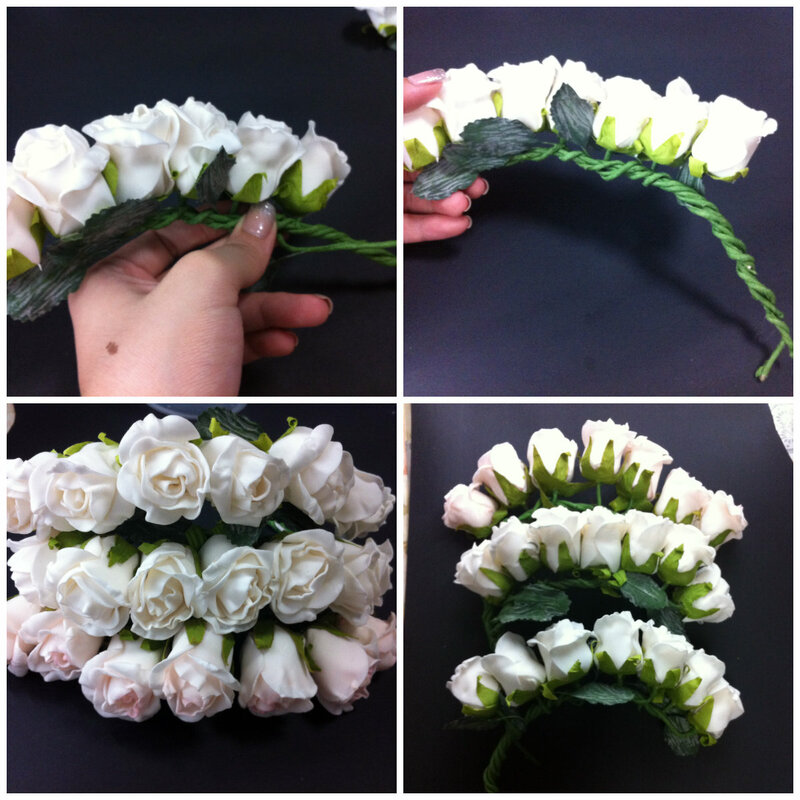 The quotes ranged from $90 – $150 SGD!! My budget was too tight to have them tailor made for the girls.. So we look to the online world for some awesome discounts. I wanted it to fit the lace/doily theme, come in a neutral cream/pink shade and be of a Midi length for the girls to easily run around! 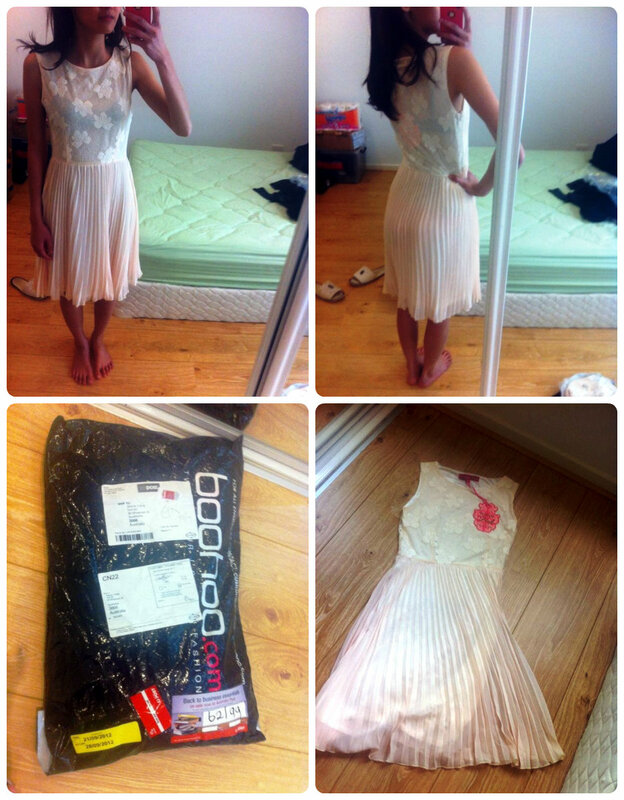 But in the end we chose this simple, elegant beauty from Boohoo.com …. 🙂 🙂 🙂 Can’t wait to see them in it! 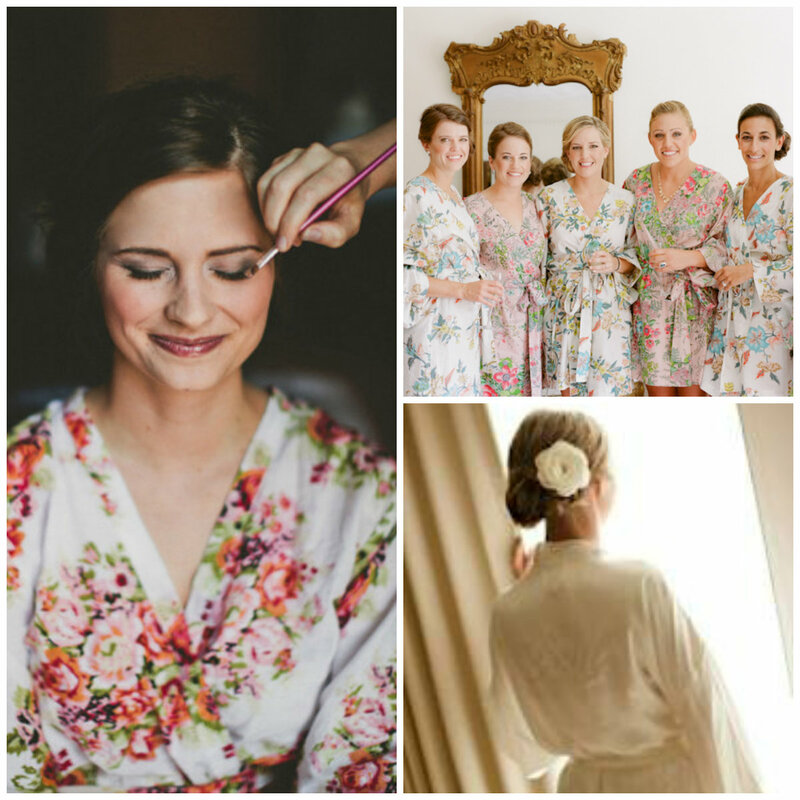 Do you think these dresses go with creamy rose flower crowns? I’m think of making it for them! Remember my 4K package dilemma that included that beautiful dress? Well, I’m here to tell you that… We got the package! 🙂 I spoke to M about it and we decided to go it. We probably will be saving on other areas such as flowers for the church and doing more DIY stuff but that’s all worth it when I think of that beautiful dress I will be wearing..
That dress is from The Silhouette Atelier. Other than the made-to-measure dress, it will includes M’s suite (Jacket & Pants only) and from their external vendor 86Creation Florist, my bouquet, 6 boutonnières (or as they call it in Singapore, corsages) and bridal car decor. Suddenly I got to thinking what kind of bouquets I should be carrying! I want something sweet, romantic yet with unstated glamour, after all I am wearing a fully laced gown, this bouquet should hold up well to the dress. 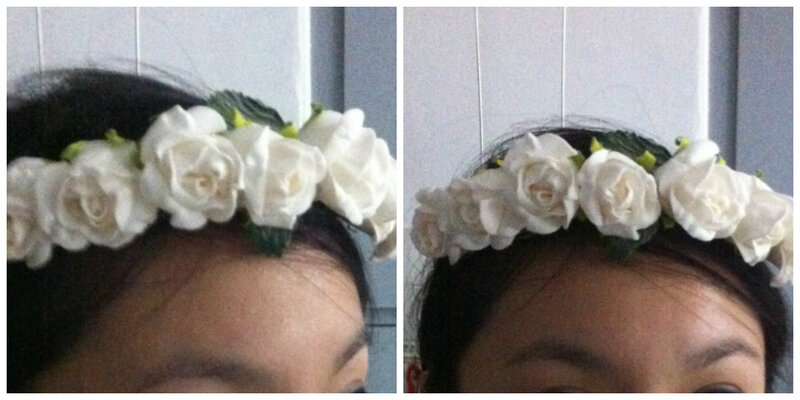 Maybe something, pale pink and white? 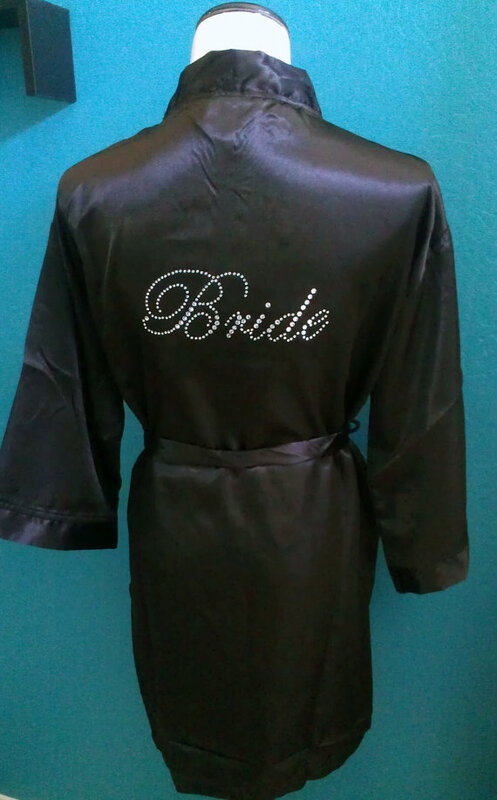 And these for my Bridesmaids.. So pretty and sweet! 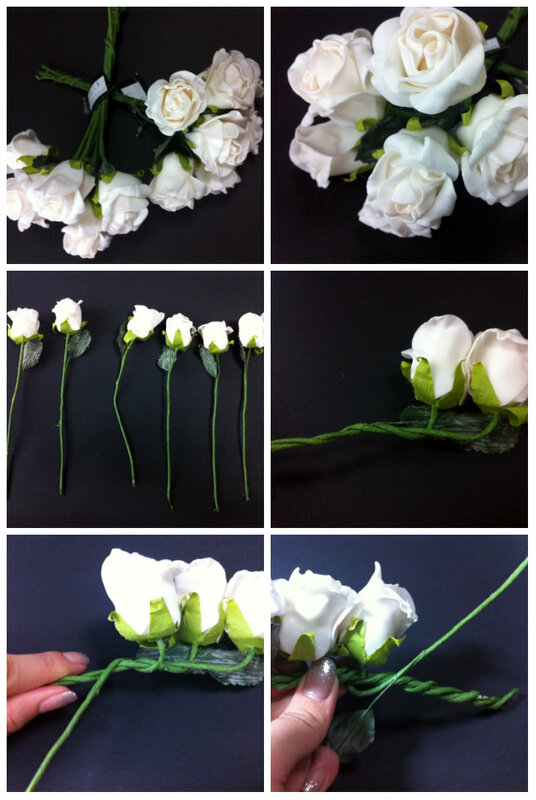 I hope my florist will be able to create something similar for me. I have not met them yet! Will schedule something for December when BFF is back too. 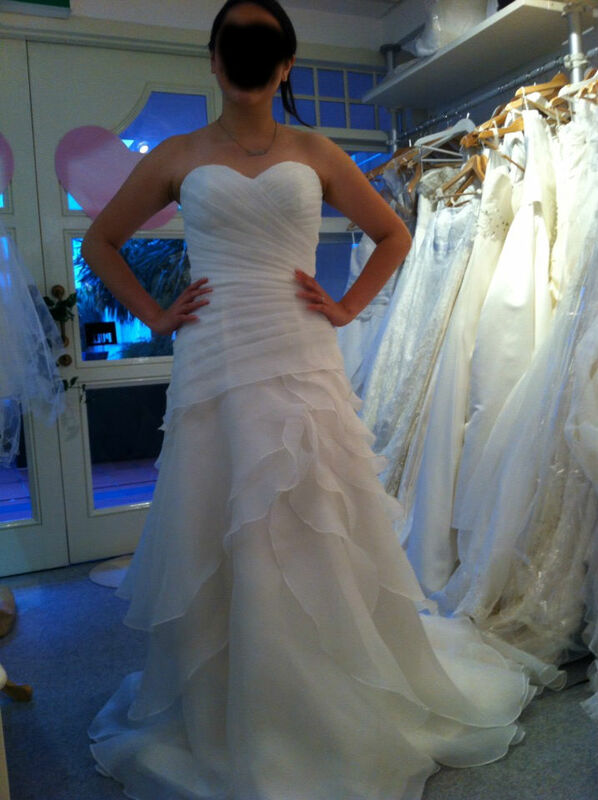 2 days, 3 Bridal houses, 15 dresses and 1 very exhausted maid-of-honour later, I finally found the perfect dress. It was everything I dreamed about and more. Elegant and absolutely stunning. Even on the rack it took my breath away. Even BFF did a squeal and a jump and the thing is, we never agree on fashion. EVER. Sadly though, the Bridal house did not allow photography. I’ll describe it, you try and imagine it. 1. 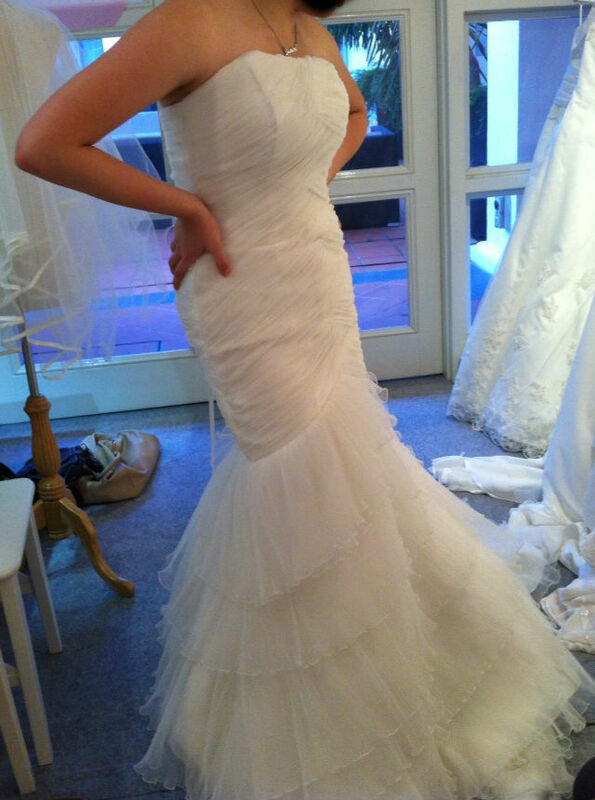 A fully laced gown Alecon mixed with Chantilly. 2. The most perfectly seamless mermaid cut out of all I tried. 3. Probably the defining feature that got me completely sold was the bateau clear netting over the sweetheart neckline and lace appliques over the shoulder. All that for $4K. I tried asking for a quote for the dress alone.. $3800. WHAT? That doesn’t make sense. I mean, I know this kinda thing happens in the industry quite a bit. Dress cost 90% of the package. But.. why?! What do I do? 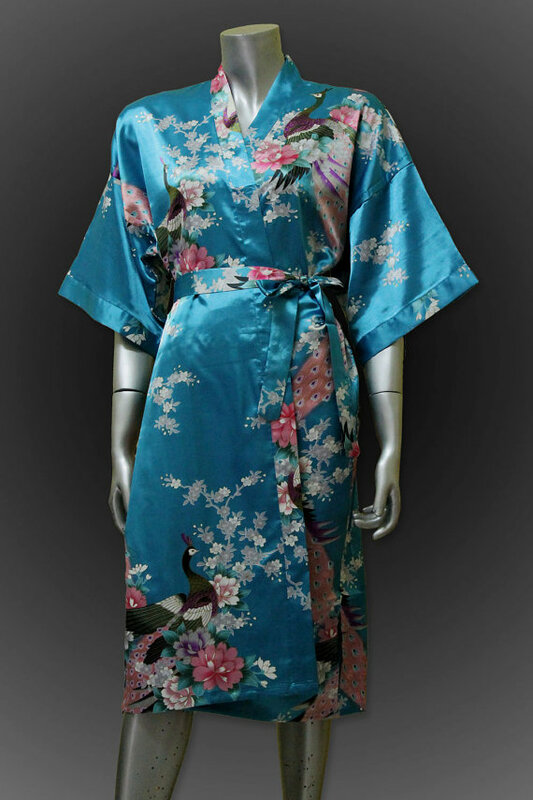 I can’t wrap my head around spending so much money on this… But I know I’ll regret not getting it. I need to speak to M about this. AHHHHHHHHHH….. Would you pay $4k for all that? I have definitely heard of more expensive packages, some ranging up to 6K. So this isn’t so bad right? Right?! oh, by the way, if a few Singapore Brides-to-be are wondering which ones I visited, they are [in no particular order] – LaMarie Wedding House, Blessed Brides and The Silhouette Atelier. Quick thank you to the Best BFF in the world.. 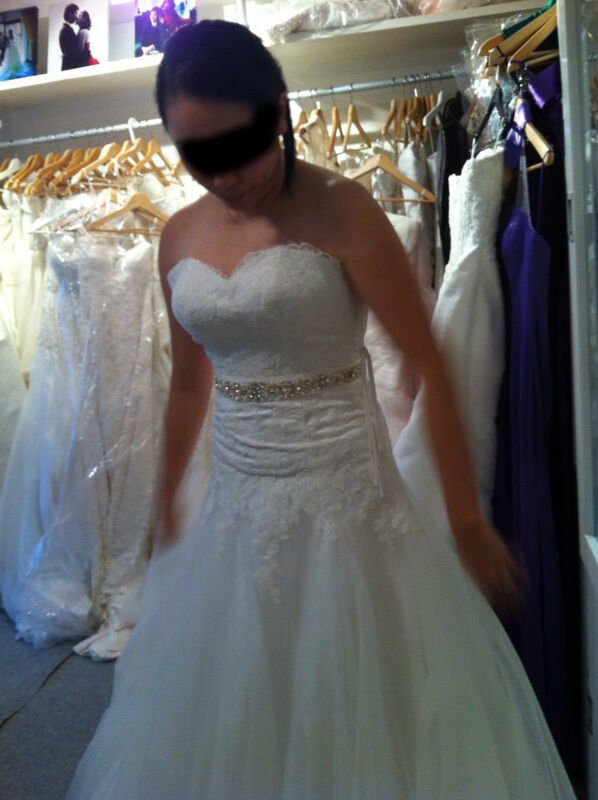 Thank you for your honesty, your love and your undying resolve to find me that perfect dress. Its because of you I made that appointment and its because of you, I found that perfect dress..
A little peek into my fitting last night! One more this evening.. than I’ll explain all I’ve learnt in another (long) post.